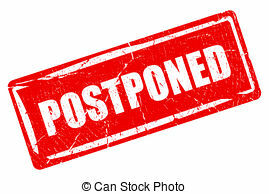 Newport High Administration has decided to postpone the Winterball Dance to a later date. Due to NOAA weather forecasts, there is concern that dangerous driving conditions will exist leading up to, during, and after the dance on Saturday. Thank you for your patience with the situation. A rescheduled date for Winterball will be announced next week. Please help inform others that there will be no dance at Newport High School on February 9.